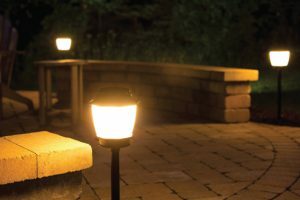 The NuTone Haven Backyard Lighting & Mosquito Repellent System is an innovative product that eliminates the need for sprays, messy traps, fuels, candles and torches by providing effective, convenient, season-long mosquito protection in one complete system. NuTone Haven’s patented mosquito protection technology is powered by low-voltage electricity. 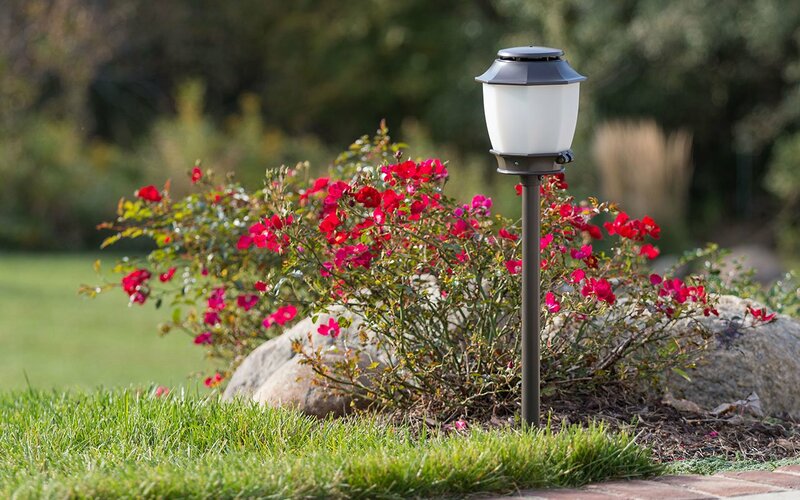 With the flip of a switch or the automatic optimal time/control, the Haven system delivers an odorless, silent invisible vapor, which repels mosquitoes. Each fixture contains a mosquito repellent cartridge. The active ingredient in the cartridge is metofluthrin, a widely used agent in mosquito repellant products. When the system is turned on, low-voltage electricity heats the cartridge, which then produces an odorless, invisible and silent mosquito repellent vapor. 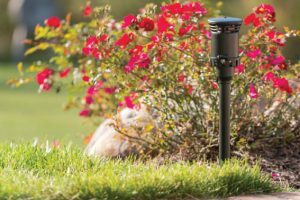 Each fixture repels mosquitoes within a 110-square-foot area; four fixtures provide enough coverage for the average deck or patio. 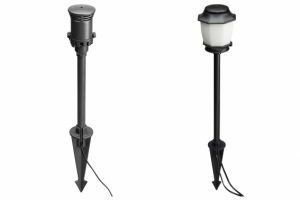 Haven fixtures are available in two options: the combination light and repellent fixtures feature LED landscape lighting for added ambiance to outdoor spaces, while the standard repellent fixtures provide the same high-quality protection for areas where lighting is not needed or already in place. Black and bronze finishes and deck-mounting flanges allow homeowners to further customize the system to fit their own needs and unique aesthetics.